At least 47 people have been killed and more than 600 are injured in an explosion at a pesticide chemical plant in China, state media said today (Friday,March 22). The blast occurred on Thursday at the Chenjigang Industrial Park in the city of Yancheng, in Jiansu province, and the fire was brought under control at 3.am today (March 22), state television said. 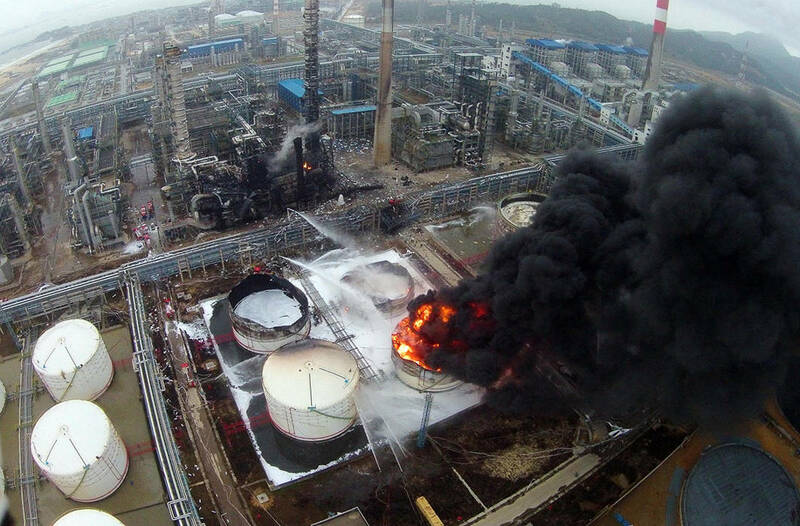 The cause of the explosion was under investigation, but the company-which produces more than 30 organic chemical compounds, some of which are highly flammable – has been cited and fined for work safety violations in the past, the China Daily said.